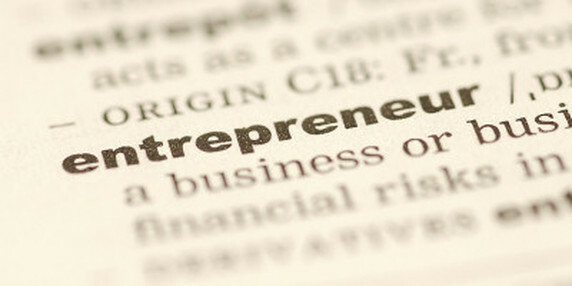 Are you interested in entrepreneurship? If you answered "Yes", then save the date! On Friday, October 26th at 4:00 p.m., join us as we hear Tom Szulist, co-chair of New York Small Scale Producers Association (NYSSPA), share his knowledge about the patterns and reasons for businesses' successes and failures, along with why passion is important in what you do and how to apply the insight he has gathered over the years to YOUR passion! This event is OPEN TO PUBLIC and to ALL MAJORS!